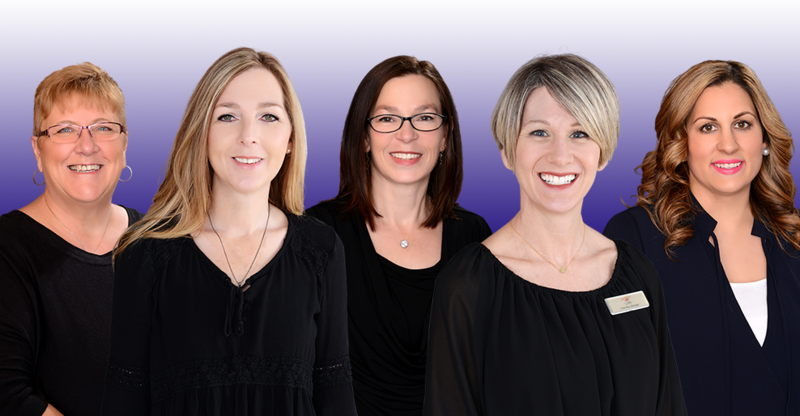 You will find a friendly, knowledgeable and helpful health & beauty team at each of the Roulston's locations ready and willing to help in such areas as colour make-up selection, skin care, hair colour and care, nail care and much more. Roulston's gift department is always well stocked with something for everyone. 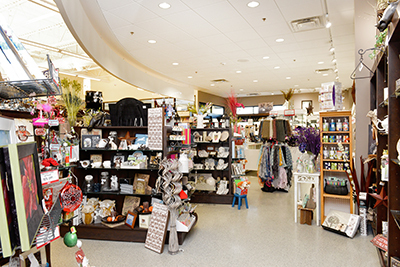 We specialize in unique gifts, exclusive brands, one of a kind items and home decor items that makes us a destination for personal and gift shopping alike. 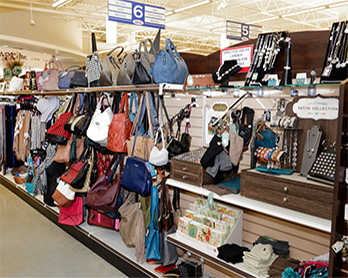 We also have a large selection of clothing, purses and accessories to please every budget and taste. Head buyer and cosmetician Lori Sardine has an eye for detail, and it is reflected in a wide array of items in this department. Roulston's also carries a wide variety of fragrances at very competitive prices, and will do our best to special order for our customers. 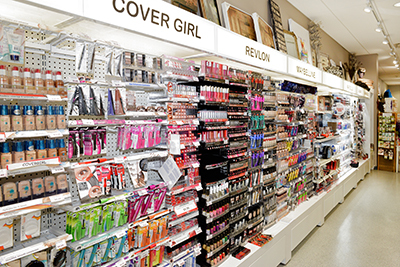 If you don't see what you are looking for, please ask one of the friendly staff in the cosmetics and giftware department. We may be able to place a special order for the item you seek. * Free gift wrapping on purchases over $10! "Personal advice on what products best suit your needs."